Beijing, May 15 - China's power consumption rose 5.2 percent in the first four months from a year earlier, official data showed Thursday. 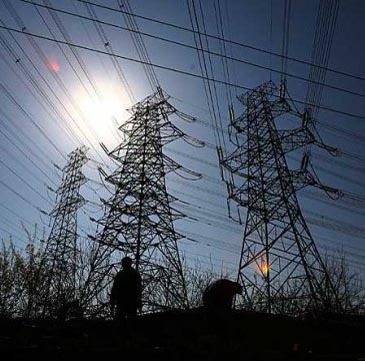 In April alone, the power use, an indicator of economic activity, gained 4.6 percent from a year ago, but was much lower than the 7.2 percent in March, Xinhua quoted the National Energy Administration as saying. In the first four months, electricity use by the primary industry dropped 4.9 percent year-on-year to 25.4 billion kwh (kilowatt hour).